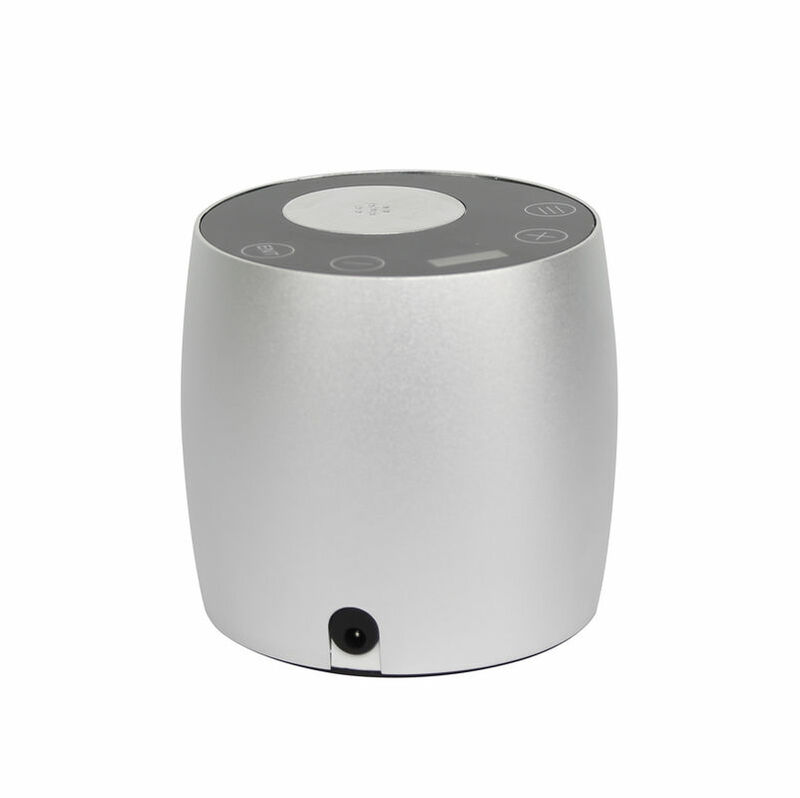 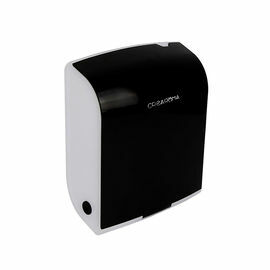 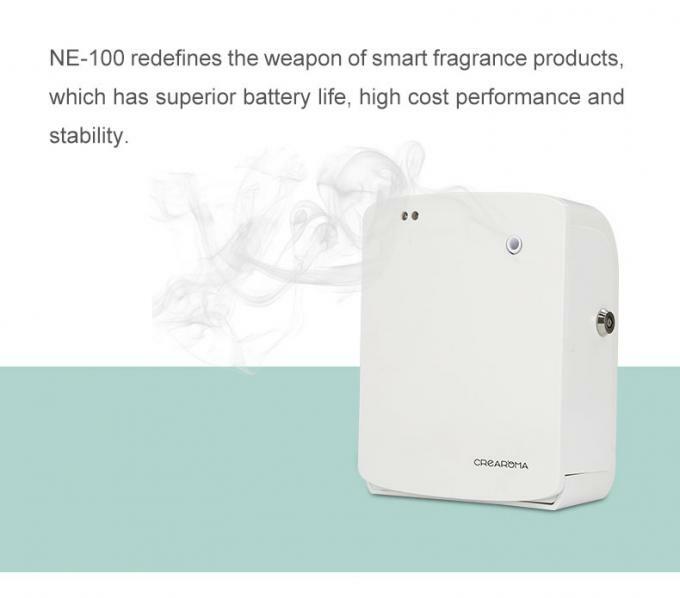 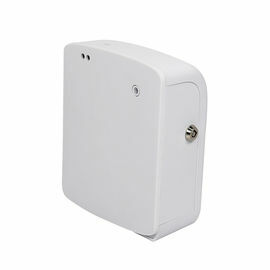 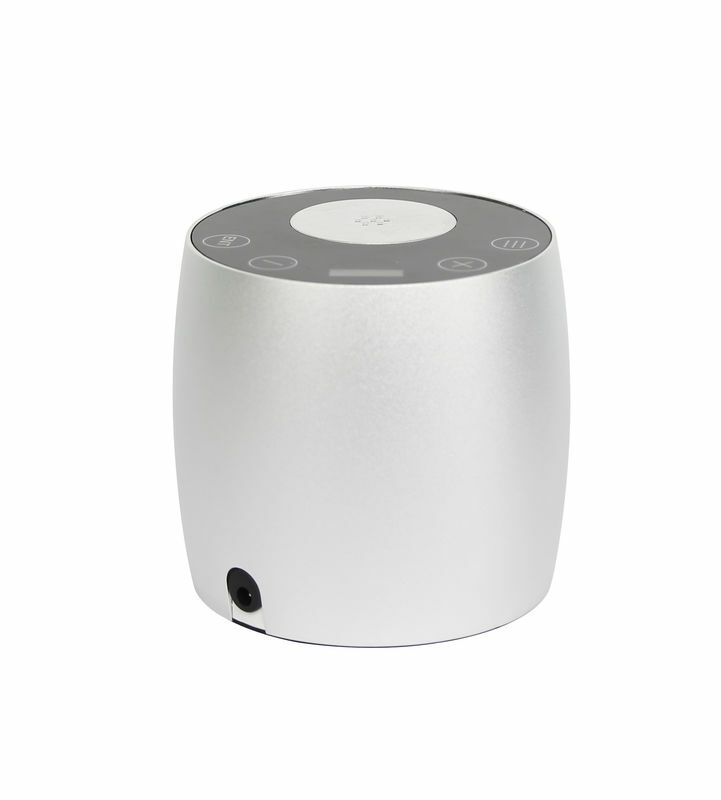 NE-100 redefines the weapon of smart fragrance products, which has superior battery life, high cost performance and stability. 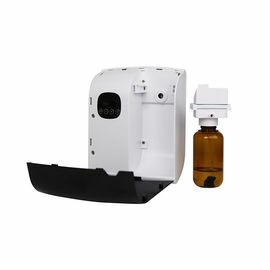 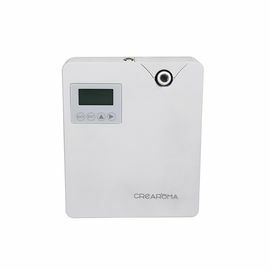 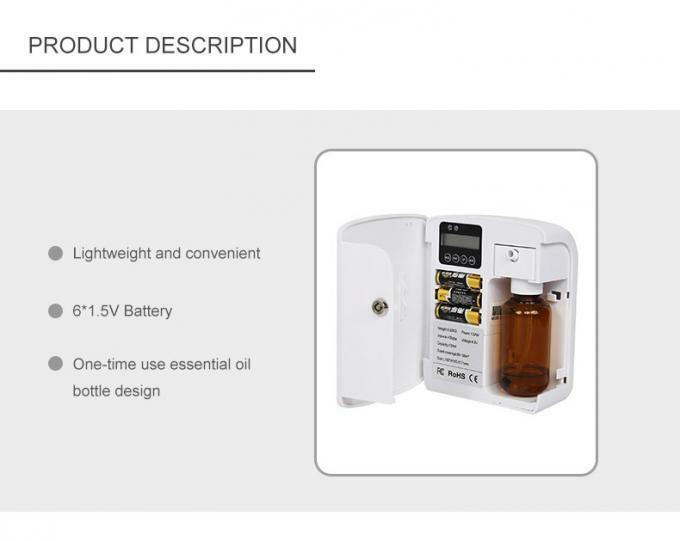 It combines essential oil detection technology, It replaces complicated program settings and predicts the use of essential oil, improving efficiency and reducing waste. 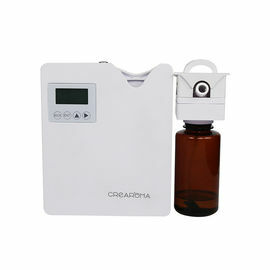 The product changes the traditional shortcomings, including time waste of adding essential oils and pollution of essential oils, and adopts a one-time use bottle design. 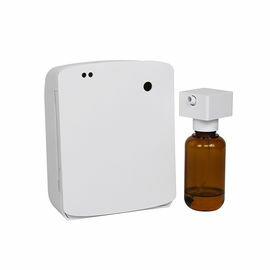 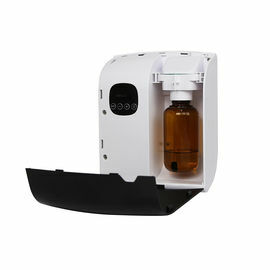 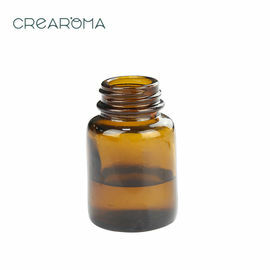 It greatly improve the efficiency of essential oil replacement, while also ensure the quality of essential oils. 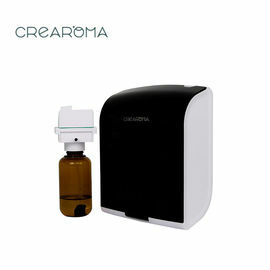 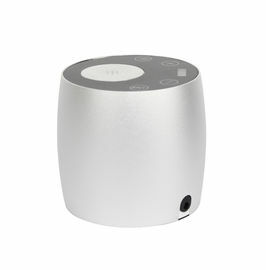 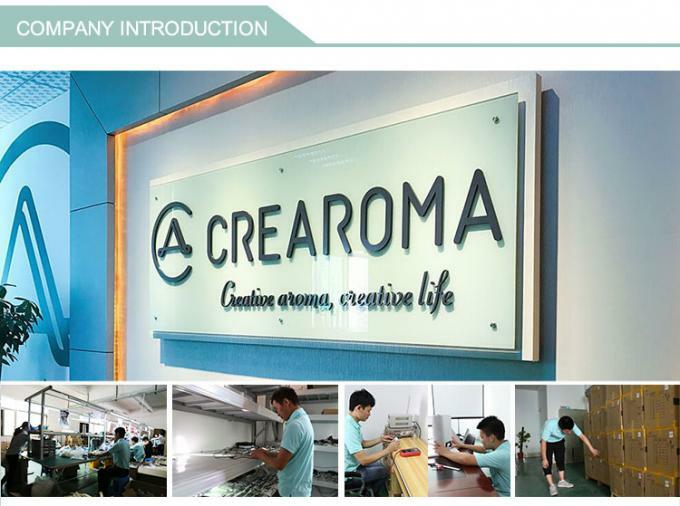 This product is widely used in brand stores, clothing stores, bedrooms, kitchens, bathrooms, living rooms and etc.Because of its fresh and lasting fragrance, it is welcomed by many people.